How to Uninstall Cocktail from Mac? How to Remove Cocktail from Mac? Cocktail for Mac is one of the most in-demand third-party apps due to its vast choice of features. In spite of that, Mac users may need to uninstall Cocktail from their device for various reasons. Removing Cocktail is not as easy as deleting a Windows app with an included uninstallation module. 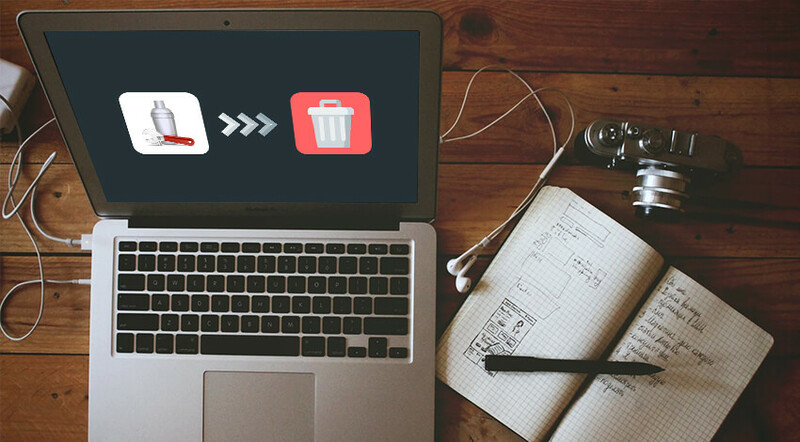 The process requires more than just dragging the app icon to the Trash. The Cocktail app generates a bunch of preference files and application support files to function properly on your Mac. After the installation, these files land in different folders and stay even after the program is deleted. If you want to reinstall the application, all of the user preferences will restore upon the first startup. However, if you need to uninstall Cocktail for good, purging all of its service data is crucial. Read on to find out how to remove Cocktail for Mac with maximum effect. How to Uninstall Cocktail Application Manually? Before you start Cocktail uninstallation, quit the app and all related processes. It is possible to force-quite Cocktail if it freezes-up using the Cmd-Option-Esc shortcut. When the pop-up window appears, select Cocktail, then click Force Quit to confirm. Note that Force Quit works for the app only, but not for its hidden processes. 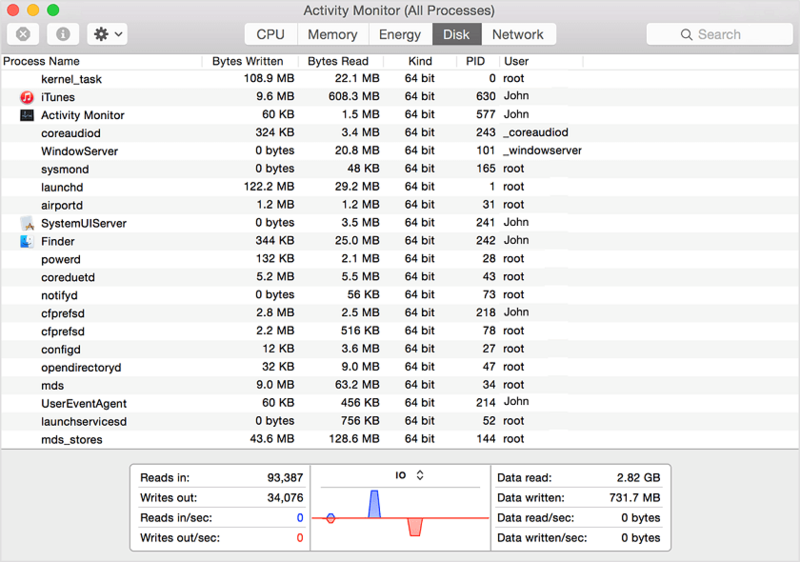 Go to Applications -> Utilities -> Activity Monitor and select All Processes in the menu on top of the window. Pick the Cocktail-associated processes on the list. Click Quit Process icon in the upper-left corner of the Activity Monitor. Select Quit in the pop-up dialog box, or Force Quit if the app freezes-up. Use an administrator account to log into your Mac and authenticate with a password. Go to the Applications folder and locate the Cocktail app. Drag-and-drop the Cocktail icon to the Trash to kick-start the uninstallation process. Alternatively, you can move Cocktail to the Trash by pressing Cmd-Del or using the File -> Move to Trash. After moving Cocktail to the Trash, there is leftover data to remove. The application logs, caches, and other files remain on your Mac’s storage drive. To remove the Cocktail app for good, you might need to search and remove the components associated with this software manually. Start with looking for the relevant file names via the Spotlight search. To find the Library folder, access the Finder menu bar -> open the Go menu -> click Go to Folder… After that, enter the path ~/Library into the prompt. Look for the files and folders containing the name of the application in ~/Library/Preferences/, ~/Library/Application Support/ and ~/Library/Caches/ folders. Once found, right-click on the folders and choose Move to Trash from the drop-down menu to remove them. Take a look at the /Library/Preferences/, /Library/Application Support/ and /Library/Caches/ folders to delete Cocktail-associated files. Apart from the above options, there are related kernel extensions and hidden files. Look for .kext kernel extension files in /System/Library/Extensions. Meanwhile, hidden files are kept in the Home folder. Using the $ ls Terminal command can list the contents of a specific directory to help you locate the files. Want to remove the Cocktail app for good? Finalize the uninstallation process by emptying the Trash. Right-click on the Trash bin -> select Empty Trash. Alternatively, choose Empty Trash in the Finder menu. It is impossible to undo this operation, so check that you haven’t purged important data by mistake. This way, you will be able to restore the needed items if you change your mind, by choosing Put Back on the list. If for some reason you fail to empty the Trash, restart your Mac. Some Mac apps ship with an inbuilt uninstallation module. The above tips can help you sort out typical uninstallation issues. However, you can check the installation disk/folder for the uninstaller package. If it is present, run the package and follow further instructions. Double-check if there is no leftover data after the application removal to make sure all support files have been purged from your Mac. Manual uninstallation is a time-consuming and tedious process. For this reason, most Mac users resort to third-party applications to make it more effective and faster. 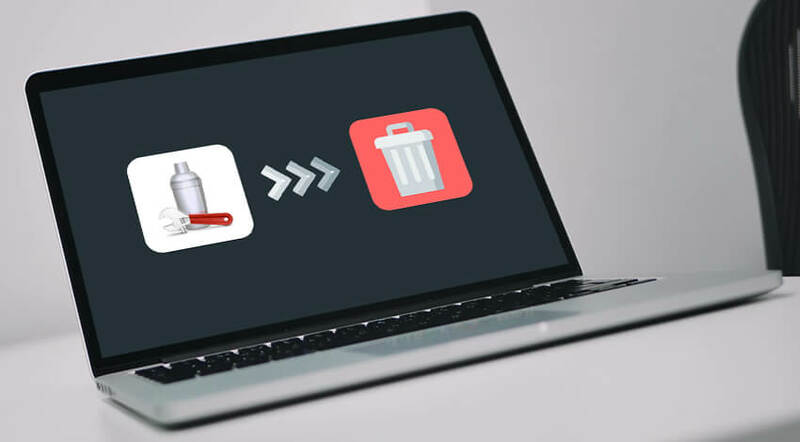 If you wish to save your time and effort removing Cocktail from your Mac, or you face problems at some point, third-party cleaning software is a godsend! Suchlike apps handle software and leftover files removal smoothly. Meanwhile, the cleaner will scan the system for junk to make sure nothing is left behind. Mostly, these specialized apps are safe to use and can help you optimize your Mac and enhance its performance. If you venture to use third-party software, make sure to download it from trusted developers only to avoid security issues! Uninstalling Cocktail for Mac in the manual mode can become a time-consuming process, which involves checking multiple folders to ensure no leftover data is left behind. This method won’t suit users with little experience. On the other hand, using third-party automated uninstaller can help remove both the application and residual data fast and efficiently.